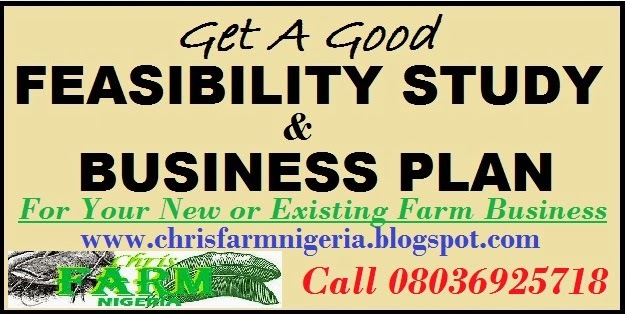 Good Livestock Business Planners For Starters Business Plans is designed for starters and business expansion. As a matter of facts, it is an eye opener for any start up. Oftentimes, there is need to get a business plans and a feasibility study for that business. This gives you the starter what is expected of you. Are you going into small, middle and large business? 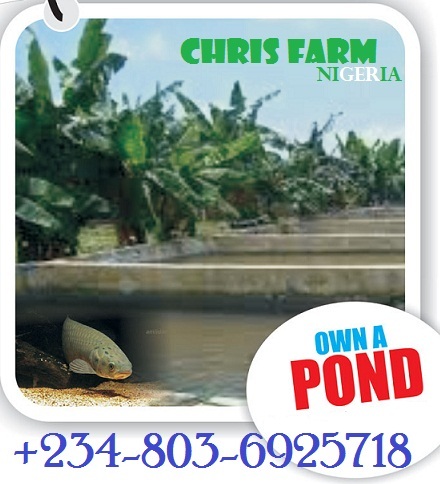 Let Chris Farms and Extension Services provider give you an irresistible business plans and a feasibility study for that business startup. Furthermore, we write business plans for personal, Government, Banks loans, Grant and other special or organizational specifications. Livestock business is a lucrative business that lurches millions to farm owners. 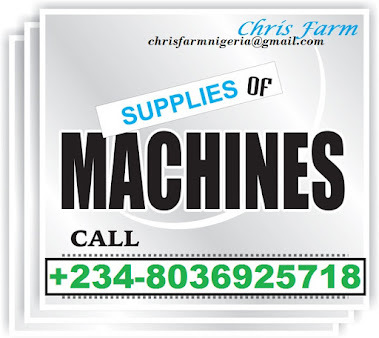 The facts remains that; you need a diligent hand to get a slot. Starting up your business? Contact us today let give you experience directions for success. 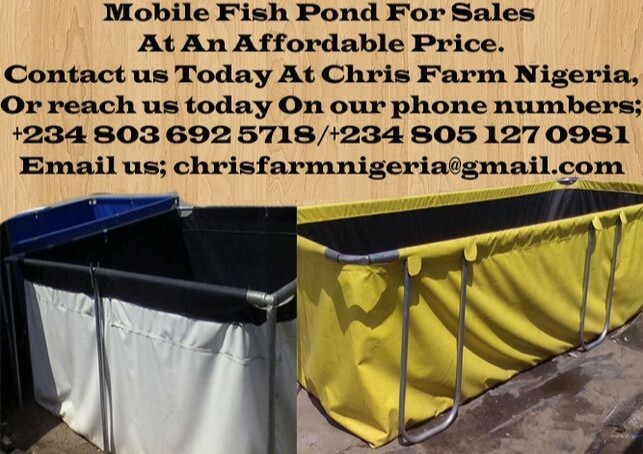 Nevertheless, we are giving you a tip of an iceberg on simple sample of a livestock business Plans. Furthermore, we are specialist when it comes on Business Plans and feasibility study issues. Go through our content on what you are expected to see in our business plans and feasibility study below. Likewise just take a look at what we call a tip of an iceberg on Livestock Business. As a matter of facts, let’s call it “Good Livestock Business Planners For Starters”. Picking them one after the other may be to elaborate here. Starts start with a sample vision and some others as a sample. 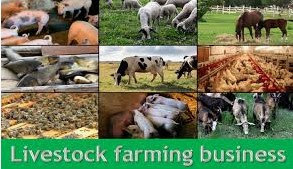 Good Livestock Business Planners has a vision for a strong, viable, productive and profitable livestock production sector in Most African Country like Nigeria which is valued by the community and all levels of government. Livestock production is severely under-valued in Most African Country like Nigeria. The importance of livestock to the State needs to be continually marketed to the State Government, industry, the community, the media and future potential participants. Furthermore, Government also needs an effective organisation representing livestock producers to work with to ensure regulatory change does not have consequences which are unintended. To ensure practical viable direction for industry, it is necessary to work proactively with all levels of Government/industry and the bureaucracy. Unity is strength – livestock producers need and deserve a strong united voice to communicate their needs, aspirations and wishes to government, industry and the general community. Good Livestock Business Planners is the peak organisation representing beef cattle, sheep and goat producers in Most African Country like Nigeria. It is the voice for these livestock producers on all livestock-related issues, and will inform government, industry and community on the contribution this sector provides for all involved in the production of food and fibre from livestock husbandry. Good Livestock Business Planners will be the forum to consider how livestock issues should be resolved, what is needed to allow livestock production to prosper, and ensure government and the community are clear on livestock producers views. Good Livestock Business Planners will support Primary Producers in Africa as the State peak organisation for all primary producers, but will not interfere in the operations or decision-making on issues unique to other industries. Good Livestock Business Planners will promote primary production as the State’s premier industry which is in-line with the Most African Country like Nigerian Government ‘Seven Priorities for most countries. Future’ – Primary production is pivotal in the development of Most African Country like Nigeria, vital to the State’s current economy and our rural communities, and a huge part of African’s future. Good Livestock Business Planners will be pro-active in seizing the initiative in working with government, business and the community to ensure the contribution of livestock production is understood, protected, encouraged, appreciated and most of all is profitable. Working to maintain and expand sustainable and profitable livestock production in Africa. This is fundamental to the industry. While profitability is critical, it is also necessary to have the approval of the community and consumers to operate effectively, given the concerns about animal welfare, environmental sustainability and food safety. Industries in Africa. With the changing of primary producer representation models from the Most African Country like Nigerian, Farmers Federation to Primary Producers Most African Country like Nigeria, the beef cattle, sheep and goat industries were left without a “voice” to represents their collective and individual interests. Developing and advocating industry policy to government and other relevant bodies. As community concerns arise and government regulations are developed the industry needs a coherent and well-informed policy. It is also necessary to anticipate issues and to develop policies. Good Livestock Business Planners has agreed in principle to work with PPSA on cross-commodity issues that affect all or parts of primary production in this State. Advisory Groups. At the national level, there are many planners who give verbal expression without action. 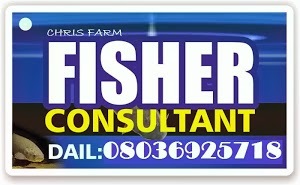 The facts remains that Good Livestock Business Planners will be the Most African Country planers in all level. Keeping members abreast of legislative change or pending legislative change in any matter that may affect the beef cattle, sheep and goat industries. Good Livestock Business Planners will maintain a watching brief on government regulation that affects the operating environment, consulting with members to ensure the best outcome for industry. Liaising with the media on behalf of the beef cattle, sheep and goat industries Maintaining an open and accessible presence in the media is part of the public’s expectation of industry. Being able to respond professionally and in an informed manner is critical in the response to adverse press, whether truthful or vexatious Increased use of social media and activism by minorities requires the need for a timely and coordinated response capacity. Good Livestock Business Planners will coordinate with Primary Producers Africa in the first instance. Facilitating the sharing of information and provide network opportunities for members Producers today are increasingly embedded in the operation of their enterprises and are timepoor. Good Livestock Business Planners will endeavour to ensure effective communication and sharing of views between members by holding timely meetings on key issues and use of electronic media to keep members abreast of issues. Identifying research, development and extension (RD&E) needs and priorities, and supporting and fostering research, development and extension including liaison with relevant funding agencies Good Livestock Business Planners will provide a “grass-roots” consultative process that enables concerns which arise to be discussed and advocated as agreed to address gaps and unresolved needs that have been identified but not covered at either a national or State level. This will include promoting and conducting education, exhibitions and training programs for members. Improving industry skills at all levels is a constant need of industry. Industries will require effective leaders whatever their future structure and with enterprise consolidation this is a key challenge for the beef cattle, sheep and goat industries. Livestock in Africa will seek broad participation in industry matters, thereby underpinning involvement of potential future leaders. Firstly, to vigorously represent the interests and concerns of livestock producers to the Africa Government and Community. To have one voice to Government and the Community on issues affecting livestock producers in Most African Country like Nigeria. Provide a “one stop shop” for Government to work with livestock producers on ensuring legislation and regulation work for the benefit of the sector. Good Livestock Business Planners will identify the cross sector issues and be pro-active in taking up these issues in a constructive manner with Government. Promote livestock production, the contributions and achievements, and ensure the importance of livestock production is acknowledged and appreciated. A united voice to government is vital on the broader issues. Unity is strength, and government is far more likely to respect, work with and respond when primary producers are united. Working together will identify many synergies, encourage resource and intelligence sharing and promote debate to find consensus on many issues. Livestock production has been under-valued in the Most African Country like Nigerian economy. Working together to promote this sector is vital for the State’s economy in the value of exports but also in relation to both city and rural employment. Good Livestock Business Planners will deal with issues which affect individual or all livestock sectors, as requested by beef cattle, sheep and goat sector members. Good Livestock Business Planners will not interfere in issues which are not livestock-related issues. Issues will be discussed by the Good Livestock Business Planners Board in an attempt to find consensus, and practical solutions. It is acknowledged that there will be some issues where consensus is not reached. Good Livestock Business Planners will not lock any livestock sector group in on an issue, and will respect and acknowledge a difference of view on a particular issue. This section is developed according to the investment capacity of our client. Look through our feasibility section to see how we break it down for simplicity.